The AMD line of the Dell Inspiron Gaming Desktop gets an upgrade to Ryzen Pinnacle Ridge processors. This is a VR ready PC when combined with the AMD RX 580 and up to 32 GB of RAM. 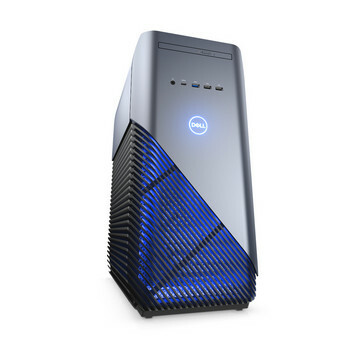 Dell reuses the existing Inspiron Gaming Desktop case with blue LED lighting. 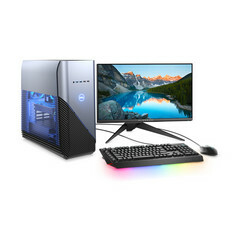 The Dell Inspiron Gaming Desktop series has provided fairly-priced mainstream options to complement their more premium Alienware products. 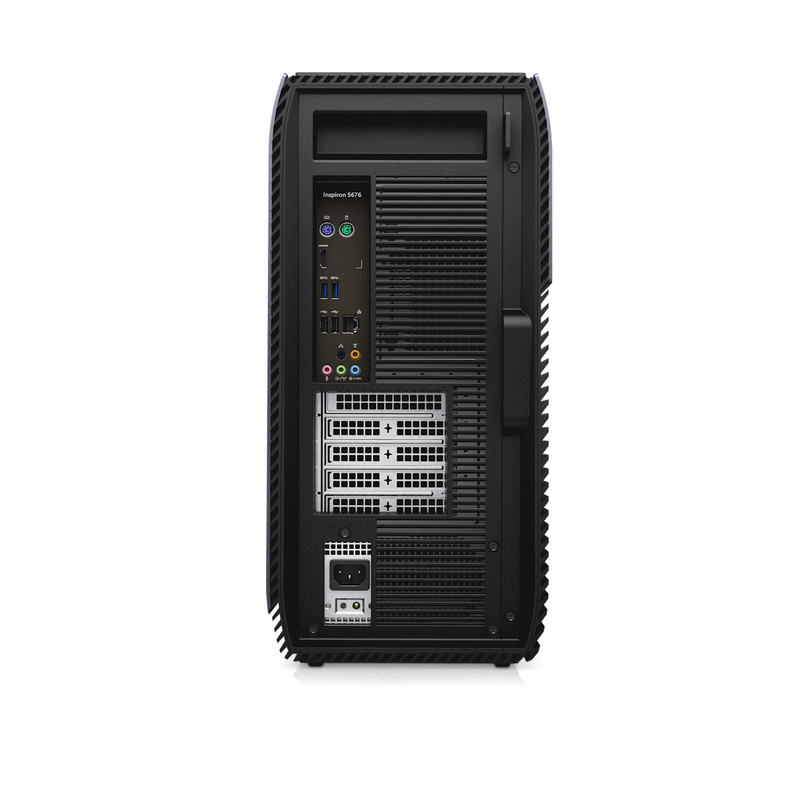 There are two main configuration options, one with Intel 8th generation processors and Nvidia 10-series GPUs, and the other with AMD Ryzen CPUs and AMD RX graphics cards. Dell is now upgrading the Inspiron Gaming Desktop 5676 (AMD configurations) to 2nd generation Ryzen (Zen+/Pinnacle Ridge) processors, which AMD has previously claimed to have a 15% improvement in performance clock-for-clock. AMD has used the same AM4 socket for the new chips making this a ‘drop-in’ upgrade, so other hardware options won’t vary greatly. Graphics are handled by either AMD RX 560, RX 570, or RX 580 graphics cards — the latter is considered VR ready. Dell supports dual-GPU setups for the Inspiron Desktop 5676 if users are willing to put up with the issues this can cause. 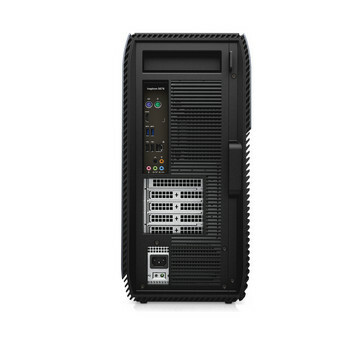 RAM can be configured up to 32 GB DDR4-2400, and storage is a mix of 256 GB SATA SSD plus up to 2 TB of hard drive space (two 2.5-inch and three 3.5-inch bays total). There are five USB3 and a single USB-C port. The upgraded models will be available from 12 June starting at US$850. Current entry-level models start at less than this, leading us to speculate that the older A10-9700 and Ryzen 5 1400 options will remain on sale for a little longer.